Huge property with 80 acres land. Great to build on. Has wonderful views of Spinney Mountain and Eleven Mile Reservoirs.. This land provides awesome recreational opportunities such as fishing, hunting and camping. It is also zoned for agriculture and backs to BLM land. Eligible for 2 domestic wells. Go solar from this off gird acreage with plenty of opportunities for the outdoor enthusiast. 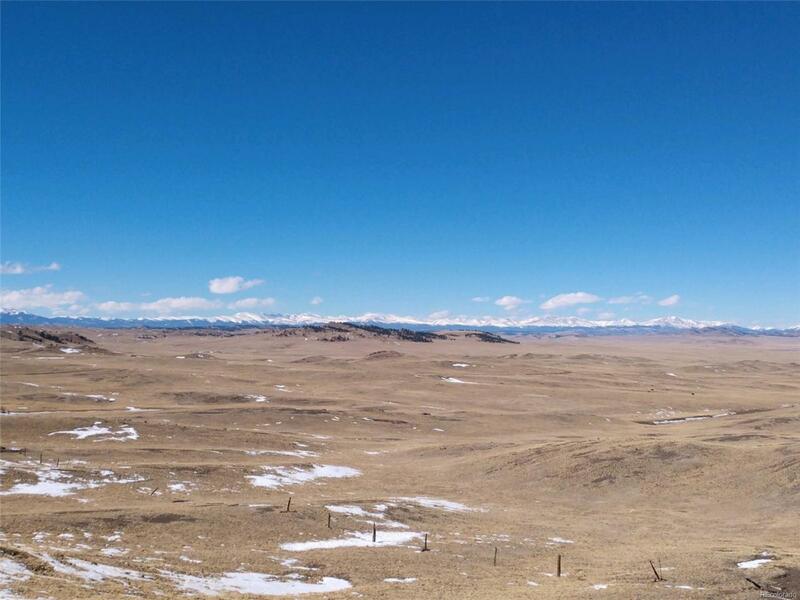 This acreage has rolling hills and rock outcroppings with views for miles.Located just 20 minutes south of Hartsel.. Driving to Denver or CO Springs will take less than 1 hr 55 mins. Offered by United Country Mountain Brokers.